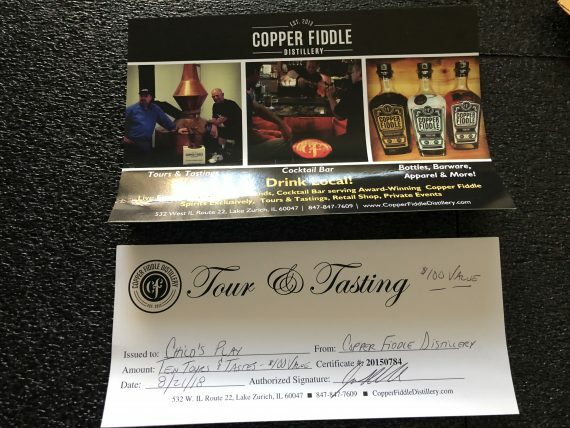 Copper Fiddle Distillery donated a tour and tasting package for 10. 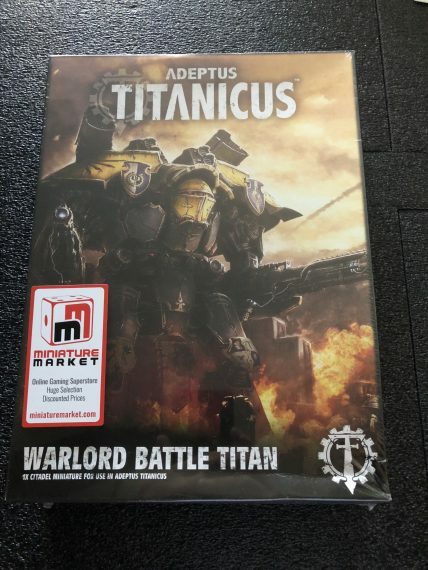 Miniature Market donated a warlord battle titan. 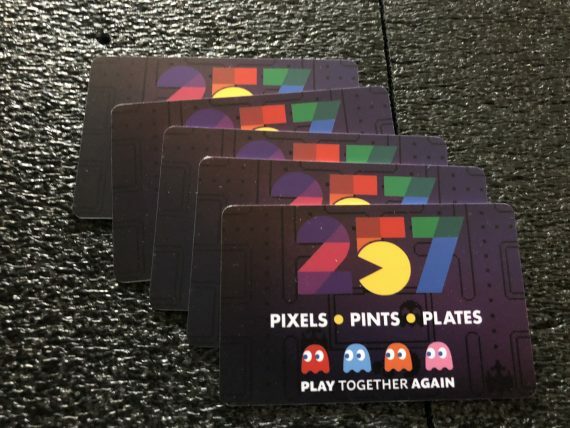 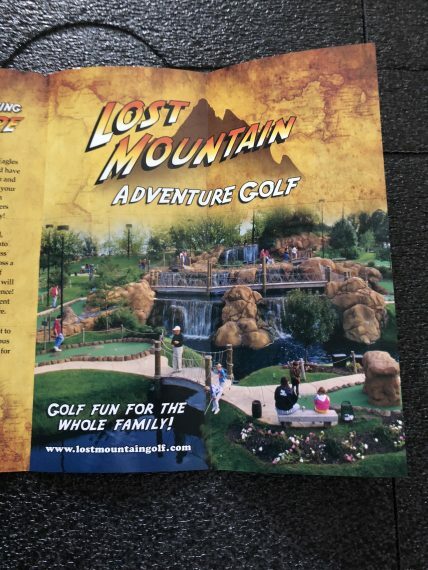 Level 257 donated a bunch of gift cards. 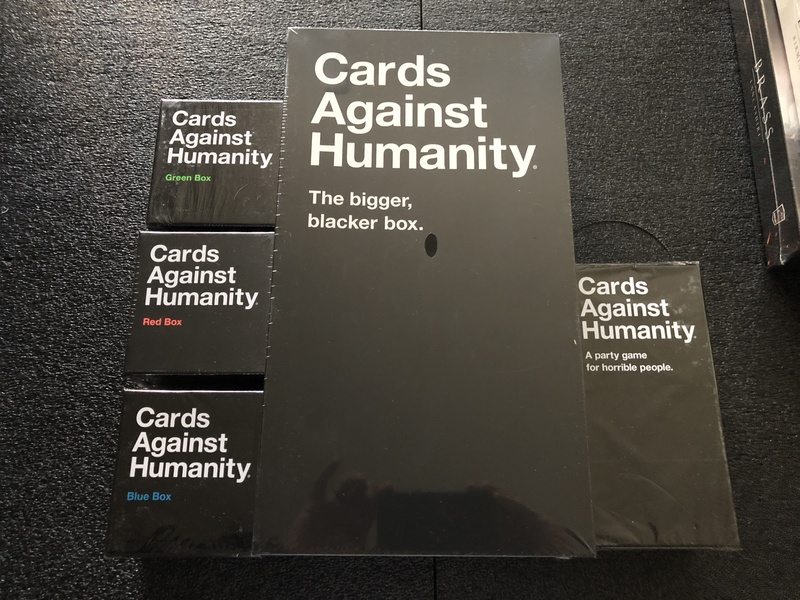 Cards Against Humanity donated a full game package. 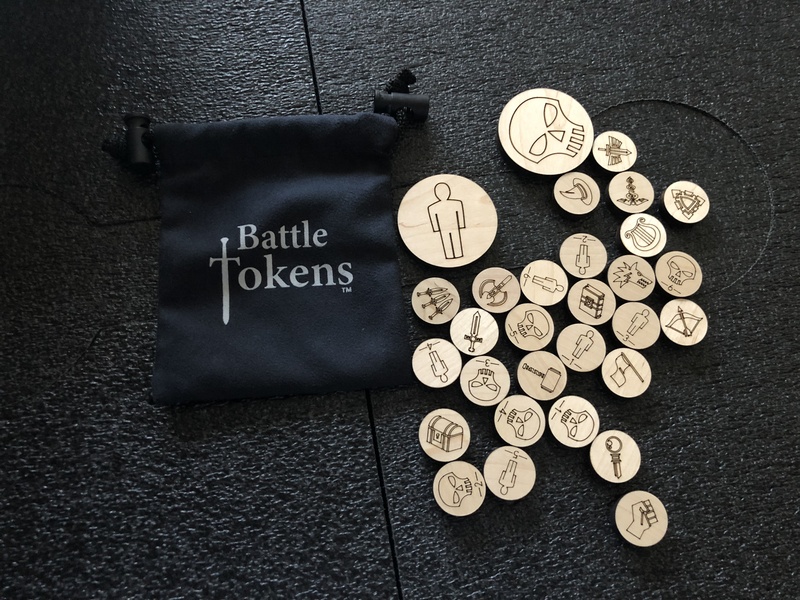 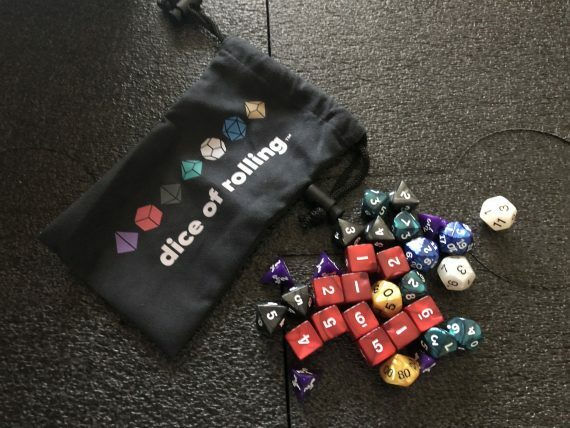 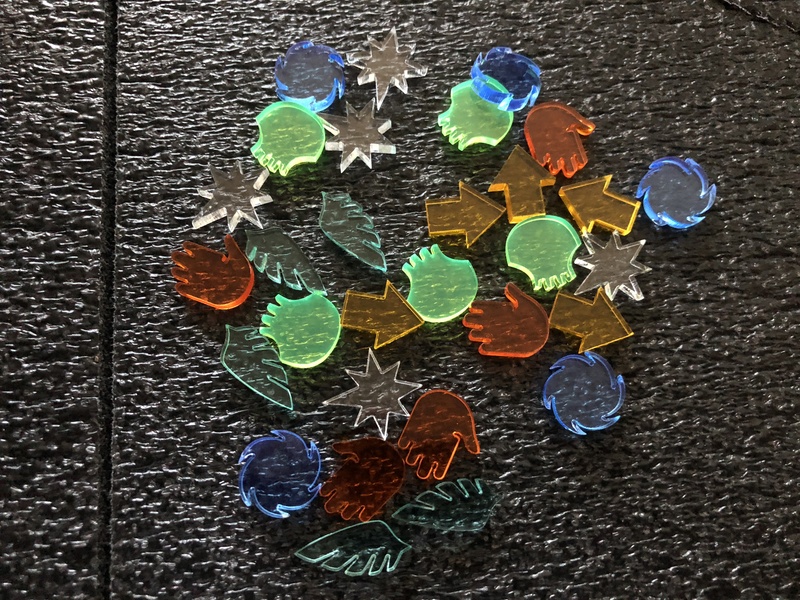 DIce of Rolling donated sets of tokens and dice.